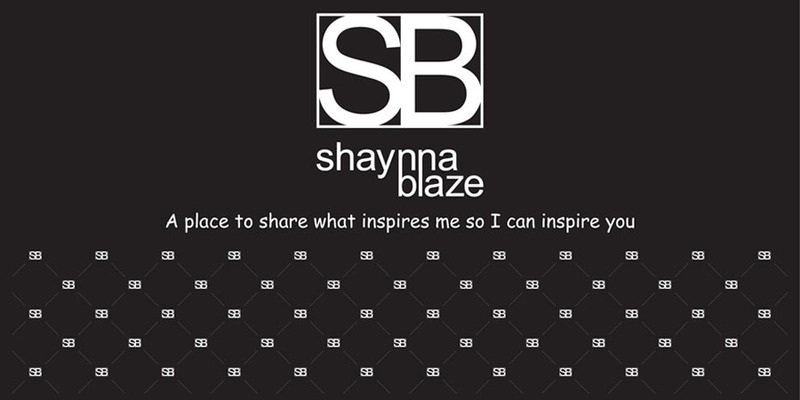 Shaynna Blaze: SKI WHILE YOU WORK? I thought the whole idea of exercise was to get away from the office. Just an experiment at this stage, from Thayer School of Engineering but could be a solution for dragging you out of any avalanches, but at 5mph, I think it has a bit more tweaking to do.